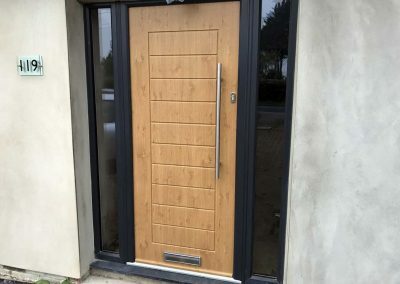 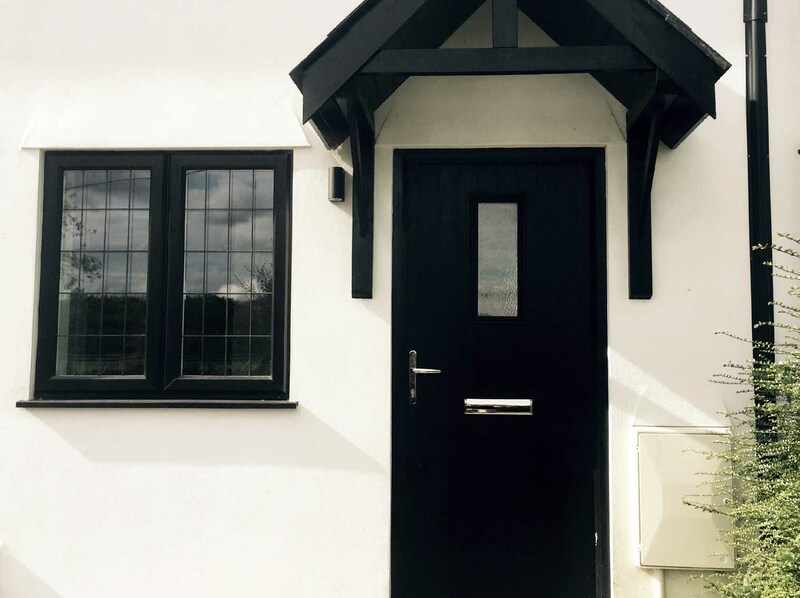 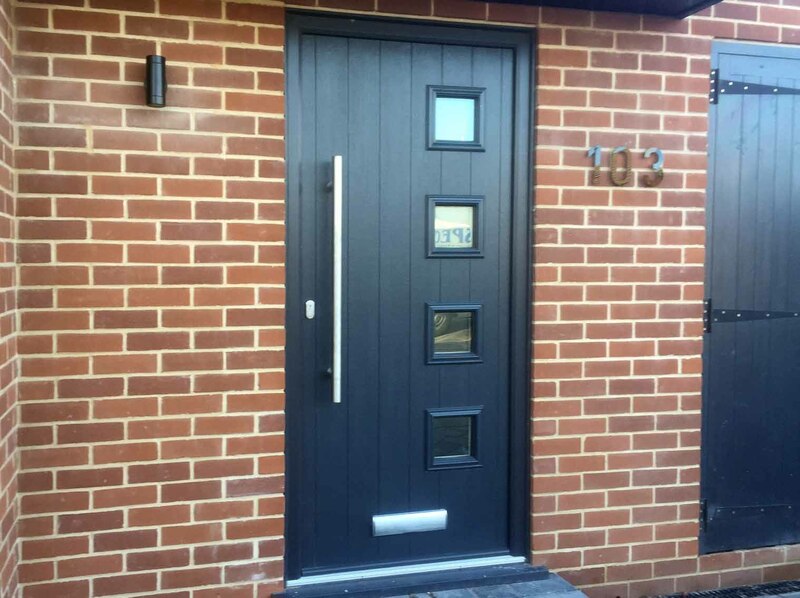 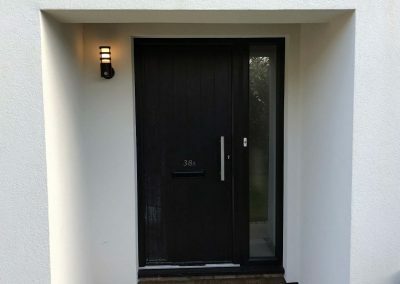 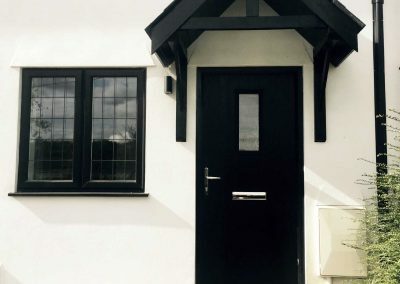 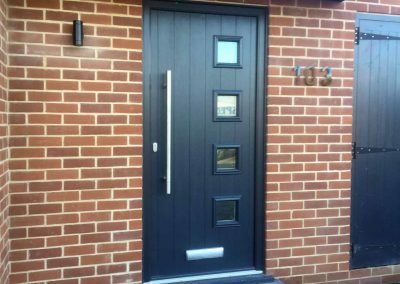 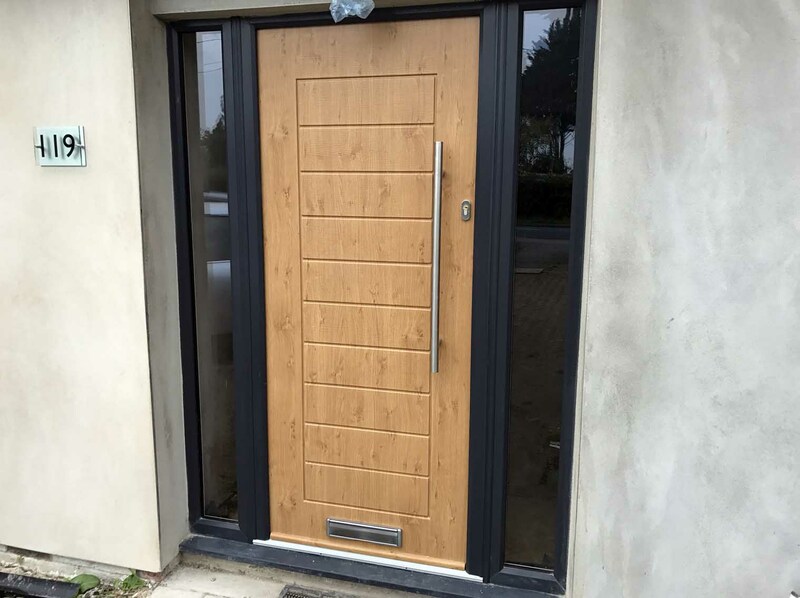 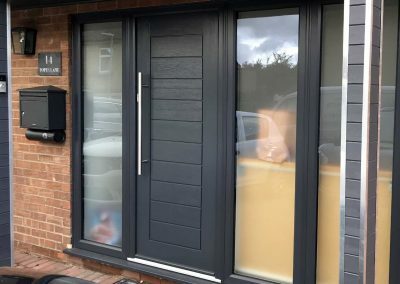 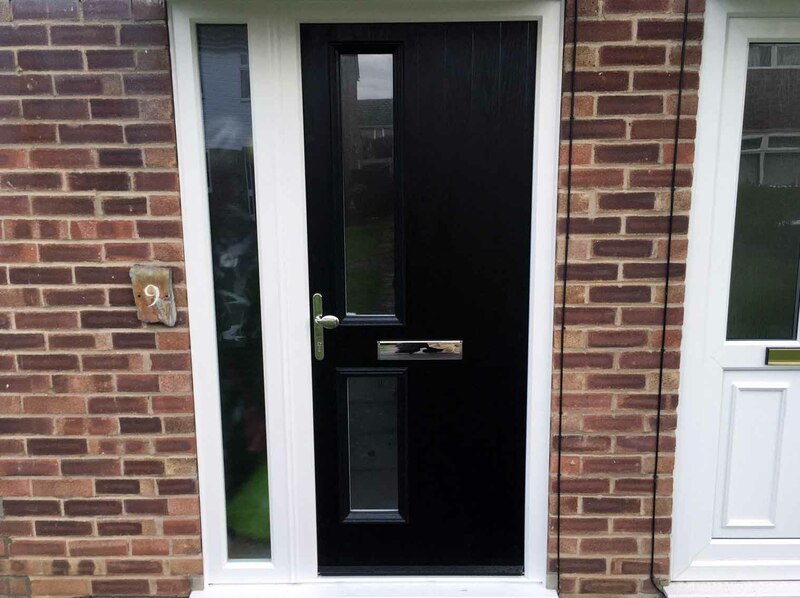 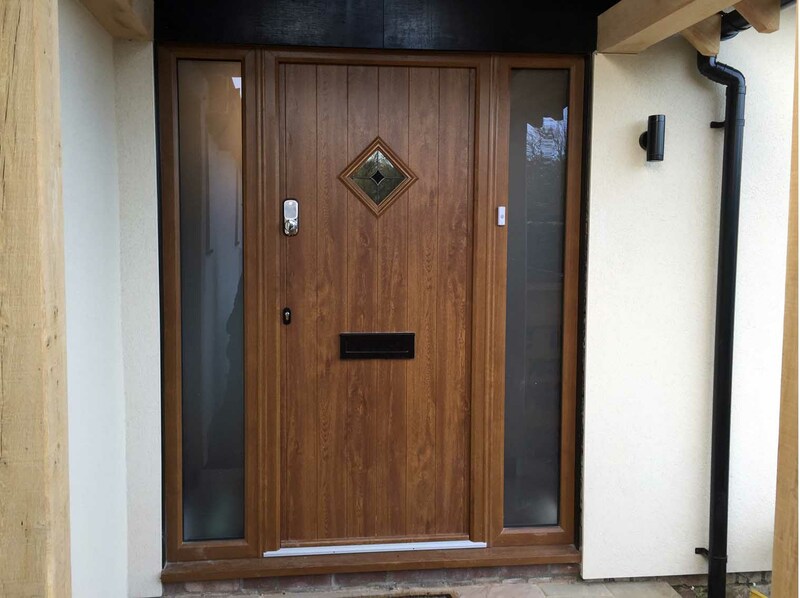 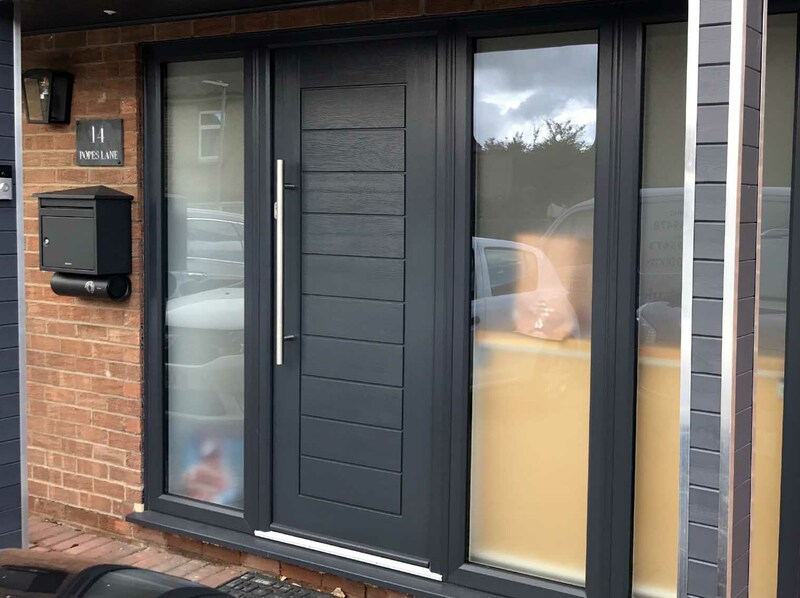 Manufactured using a combination of materials including uPVC and timber, you get all the benefits of strength, energy efficiency and beauty with a composite door. 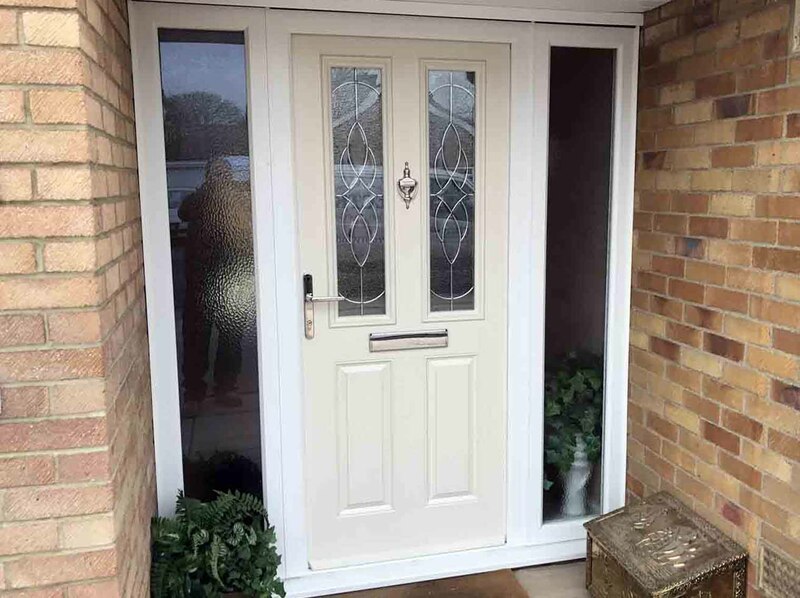 Available in a variety of different styles, including solid doors or glass options, you can create your own personalised door with County Windows! 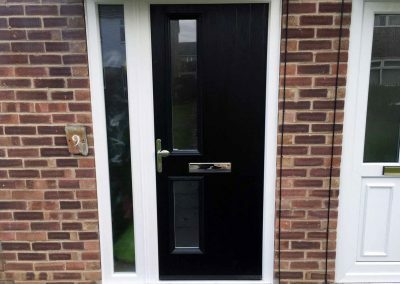 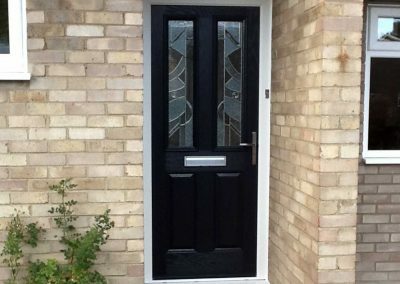 Our composite doors are low maintenance; they will not warp, twist, bow or crack. 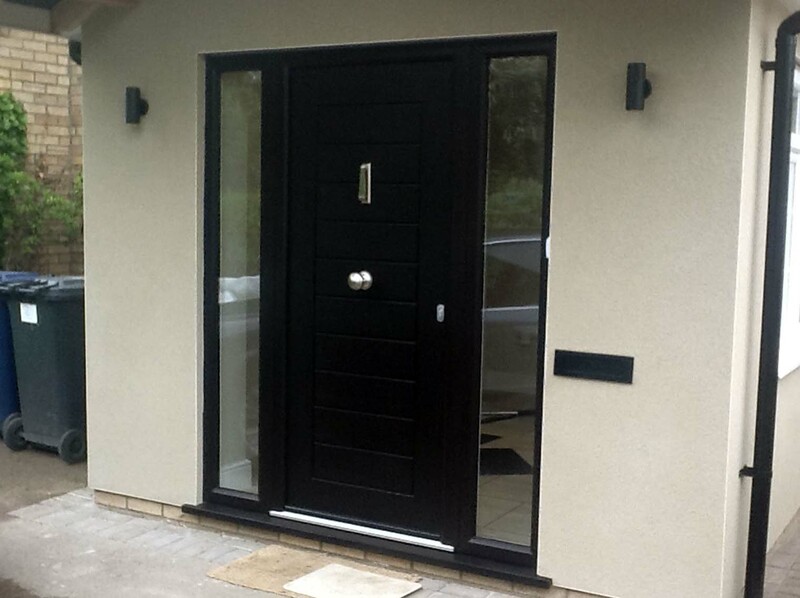 They offer high thermal insulation, are highly secure and are compliant to the latest building regulations. 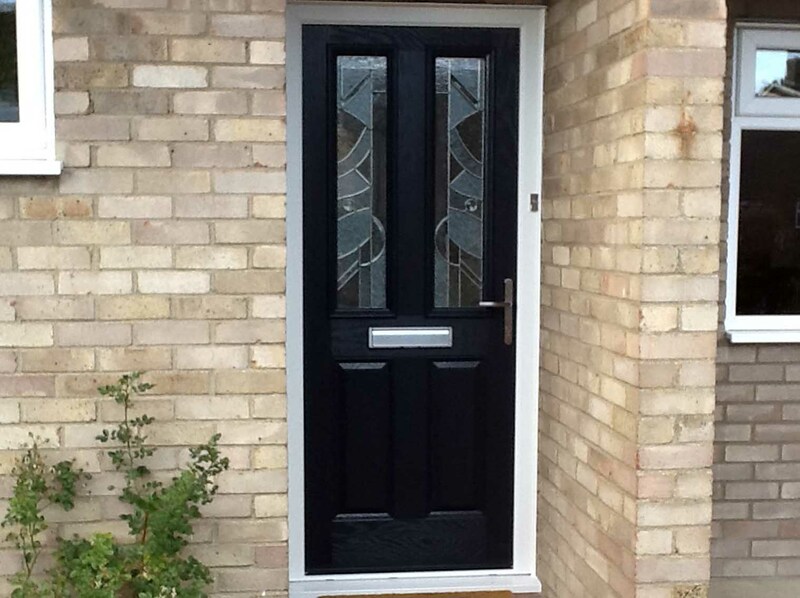 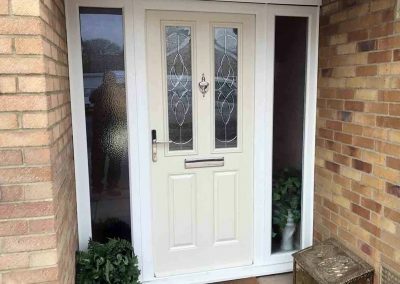 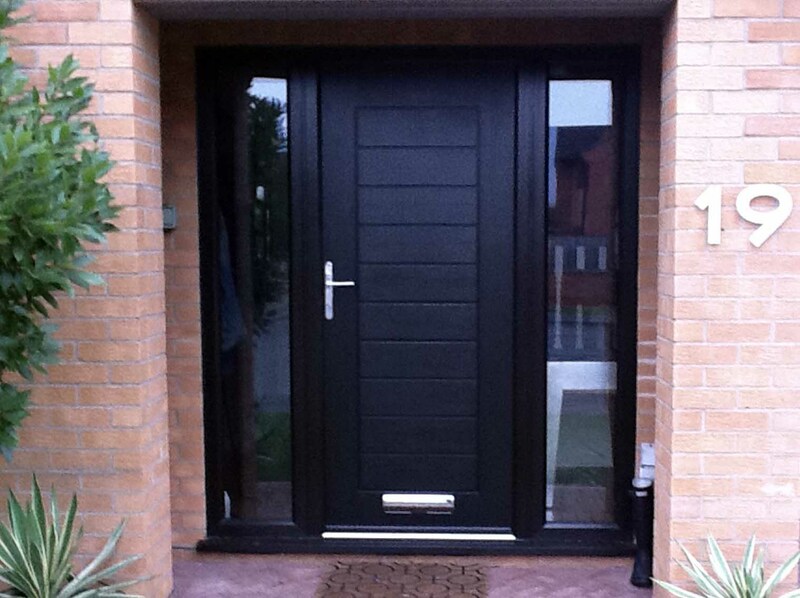 In short, composite doors are the perfect choice for your home. 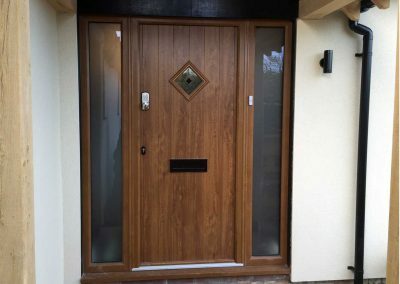 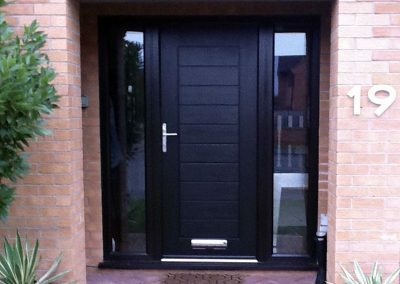 We can also provide a wide range of modern composite doors guaranteed to give your property that wow factor.